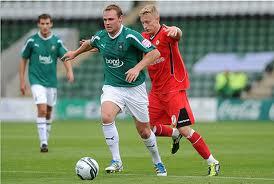 Limerick Football Club is delighted to announce the signing of Robbie Williams. 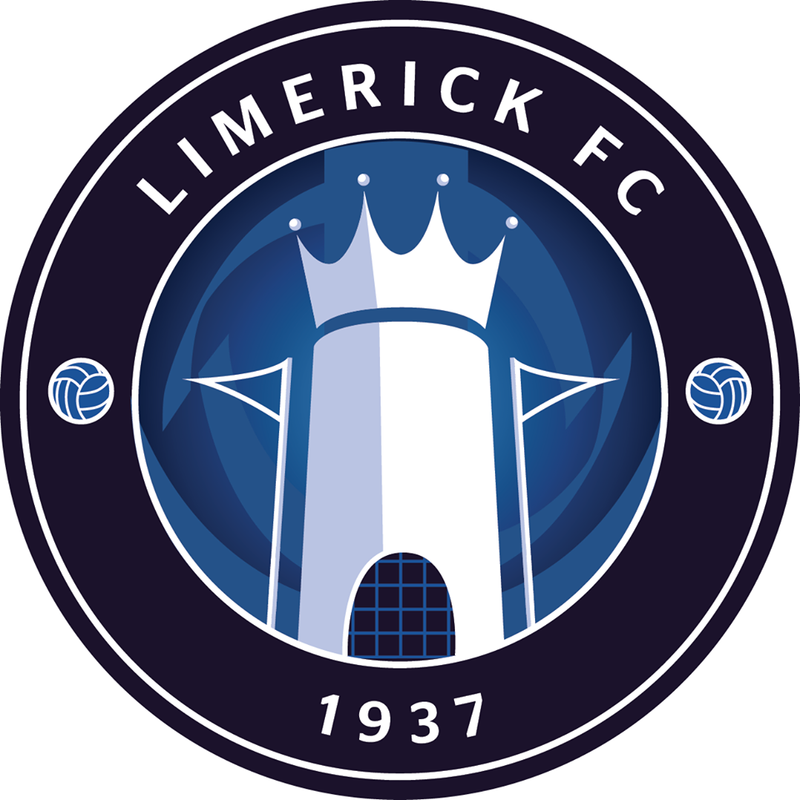 The Yorkshire native travelled to Limerick yesterday to formally sign his contract and he will go straight into the squad for tonight’s friendly match against Waterford United at the RSC [KO 7.45pm].The versatile defender can play across the back four, but has played mostly at left back in a career that has seen him earn over 200 league appearances across clubs such as Barnsley, Plymouth Argyle and Blackpool. 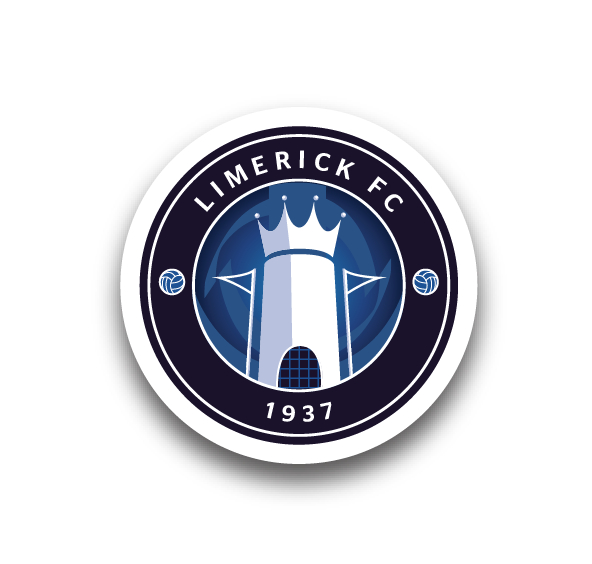 Limerick Football Club is in advanced negotiations with a number of players and will be announcing more additions to the squad in the coming days as Stuart Taylor looks to finalise his squad ahead of the pre-season trip to Scotland next Friday.